Surreal sitcom Murder in Successville looks set to be the last ever programme on the linear BBC Three TV service, which ends on 31st March following a six week promotional period. BBC Three has been broadcasting a secret schedule of favourites from the BBC Three archives since the channel made its move from linear TV to an online service in February. Initially, the channel broadcast three hours of programming every night, dropping later to two a night, a move required for the channel to keep its channel slot on Sky. The remaining hours have been filled by a looped promotional video advertising the move online. Episodes of Murder in Successville are scheduled to run between 2 and 4am on Thursday 31st March 2016, before the channel is removed for good from linear TV platforms. BBC Three's output is now broadcast first online via the BBC iPlayer, then a week later on BBC One or BBC Two. In total, BBC Three's output of regular style TV programmes is now around just two hours a week. Supplementing its regular TV programmes are short videos and gifs via the BBC Three website and social media channels with the website's Daily Drop also acting as a portal to other youth related content from other BBC outlets. 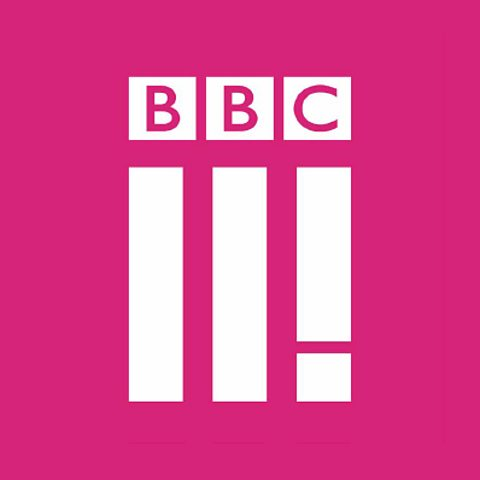 BBC Three's current standard defintion slot on Freeview channel 7 will be made available to a mix of local TV stations, Channel 4 (Wales) or BBC Alba (Scotland) from the week commencing 4th April 2016. But as of the time of publication, there's been no information yet about what will happen to other BBC Three slots and bandwidth on Freeview HD, satellite and cable. We don't know anything of the sort. Channel 7 will become local TV in England and Channel 4 and BBC Alba in Wales and Scotland. Channel 105 MIGHT become Channel 5 HD but absolutely nothing has been announced.